GIJCC FSS3.0 Night Creeper Leader | The Fighting 1:18th! 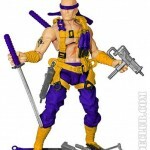 The G.I.Joe Collectors Club revealed it’s third figure for the anticipated Figure Subscription Service 3.0 today. The Night Creeper Leader is the next reveal. 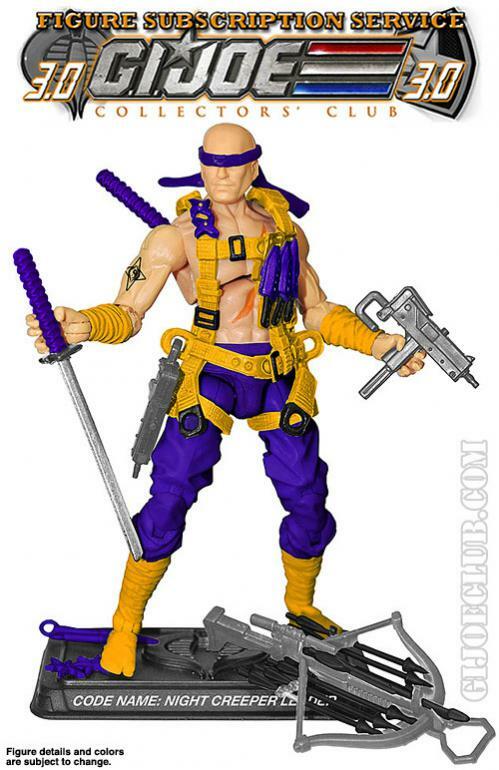 This FSS figure is very flamboyant and so far hasn’t received a good response in our forums. We’ll be discussing all the reveals in the forums over the next few weeks. The Club posted this on their official web site and credit goes to XOC2008 for sharing it with us.